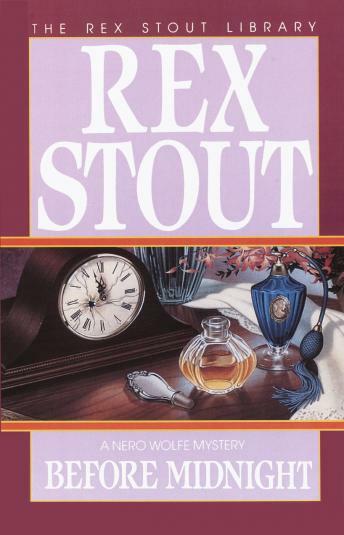 The scent of murder is in the air at the great Pour Amour perfume contest, and the incomparable Nero Wolfe is intent on sniffing out the killer. The foul deed is committed during the contest’s final round. Only five riddles separate the contestants from the million-dollar cash prize when someone finds the sweet smell of success too intoxicating to leave to chance. Now the contest creator is dead and the answers stolen from his wallet, and it’s up to Wolfe to follow the trail of clues to a source disturbingly close to home.